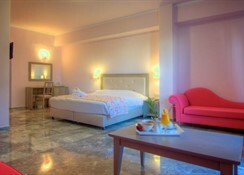 The Solimar Dias Hotel Hotel is sitting in the middle of the Cretan action, in Rethymno. Rethymno is the third largest city located between Chania and Heraklion. Crete is an island with an exquisite 1,000 kilometer-long coastline dotted with numerous coves, bays and peninsulas, which afford a multitude of soft, sandy beaches along the beautifully blue Mediterranean Sea. The island's historic importance in today's world as the home of the Minoan civilization with important archeological finds at Knossos, Phaistos and Gortys, is evidenced by the tens of thousands of visitors to these sites each year. 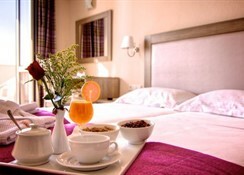 Very well known for its perfect situation, Dias Hotel in Rethymnon undertook a full renovation and offers the luxury, comfort and services that are now unique to all Solimar Hotels. 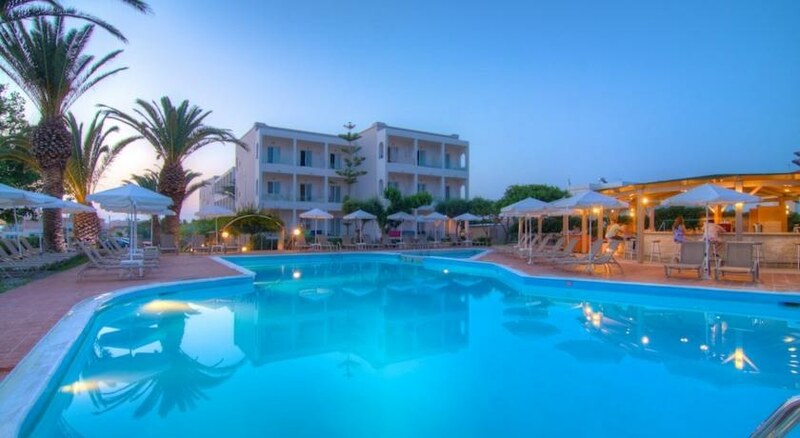 Its location and easy access make an ideal place for families, couples and friends who either like to explore Crete or just relax and rest in a quality and friendly environment.